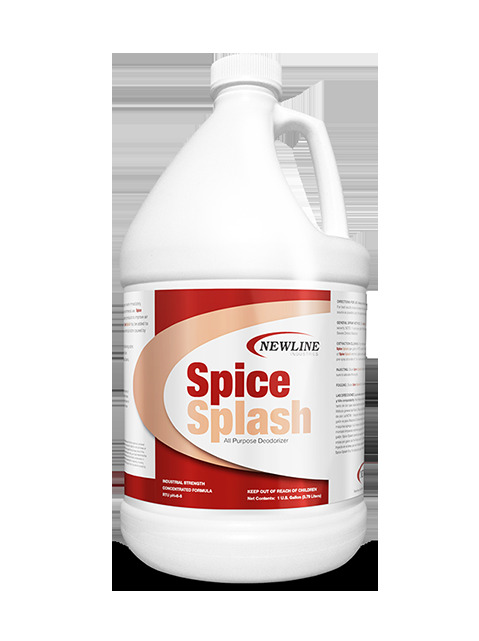 Spice Splash provides you a cool crisp fresh cinnamon apple scent. This product is great for the holidays and can be used as a post spray deodorizer on residential jobs. Also great for automobile detailers. This is a great additive to your residential carpet pre-spray.